Our 9th consecutive year of Google Code-in (GCI) 2018 ended in mid-December. It was a very, very busy seven weeks for everyone – we had 3,124 students from 77 countries completing 15,323 tasks with a record 27 open source organizations! 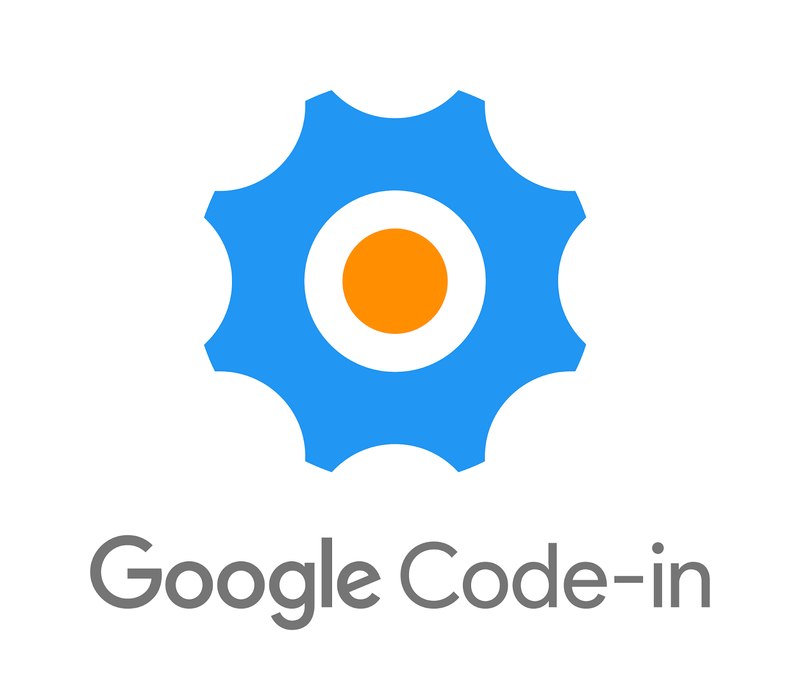 Today, we are pleased to announce the Google Code-in 2018 Grand Prize Winners and Finalists with each organization. The 54 Grand Prize Winners from 19 countries completed an impressive 1,668 tasks between them while also helping other students during the contest. Each of the Grand Prize Winners are invited to a four day trip to Google’s main campus and San Francisco offices in Northern California where they’ll meet Google engineers, meet one of the mentors they worked with during the contest, and enjoy some fun in California with the other winners. We look forward to seeing everyone later this year! And a big congratulations to our 108 Finalists from 26 countries who completed over 2,350 tasks during the contest. The Finalists will all receive a special hoodie to commemorate their achievements in the contest. This year we had 1 student named as a finalist with 2 different organizations! A breakdown of the countries represented by our finalists can be found below. This year we had 790 mentors dedicate their time and invaluable expertise to helping thousands of teenage students learn about open source by welcoming them into their communities. These mentors are the heart of GCI and the reason the contest continues to thrive. Mentors spend hundreds of hours answering questions, reviewing submitted tasks, and teaching students the basics and, in many cases, more advanced aspects of contributing to open source. GCI would not be possible without their enthusiasm and commitment. We will post more statistics and fun stories that came from GCI 2018 here on the Google Open Source Blog over the next few months, so please stay tuned. Congratulations to our Grand Prize Winners, Finalists, and all of the students who spent the last couple of months learning about, and contributing to, open source. We hope they will continue their journey in open source!